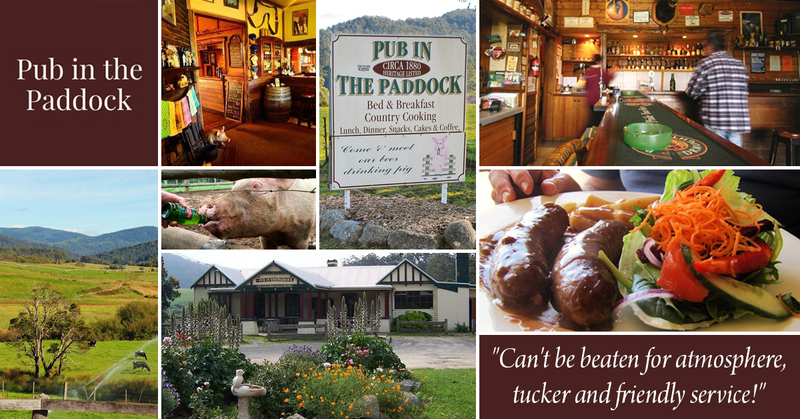 Stop by Pub in the Paddock today to sample our delicious menu! 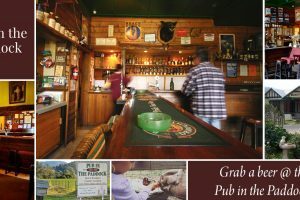 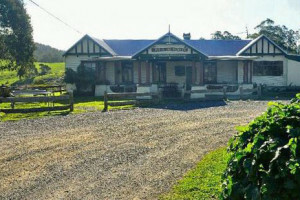 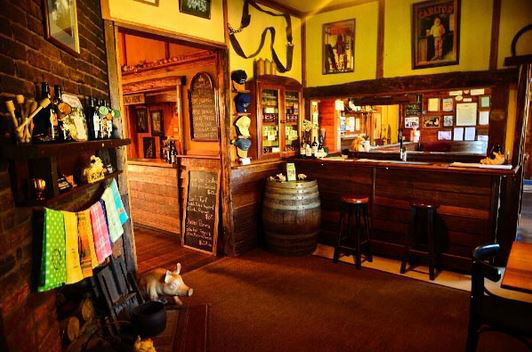 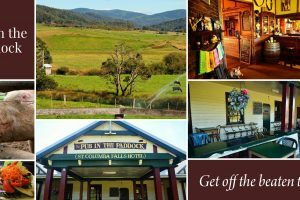 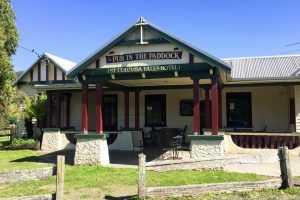 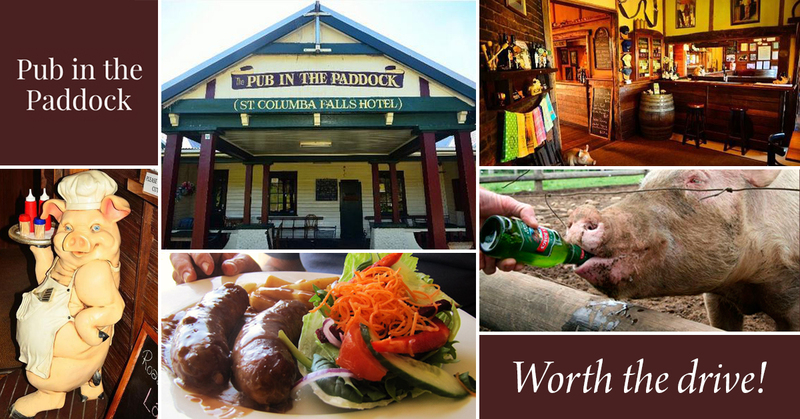 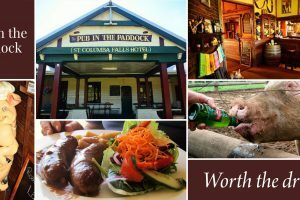 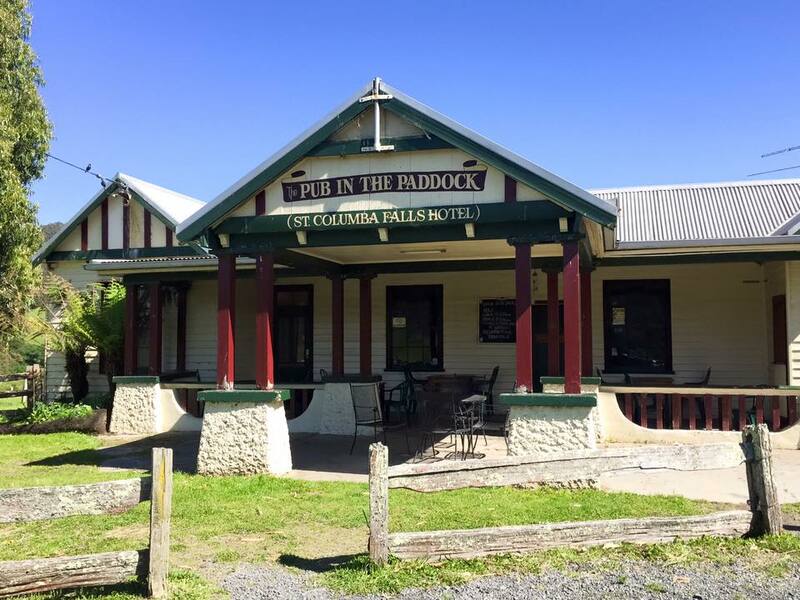 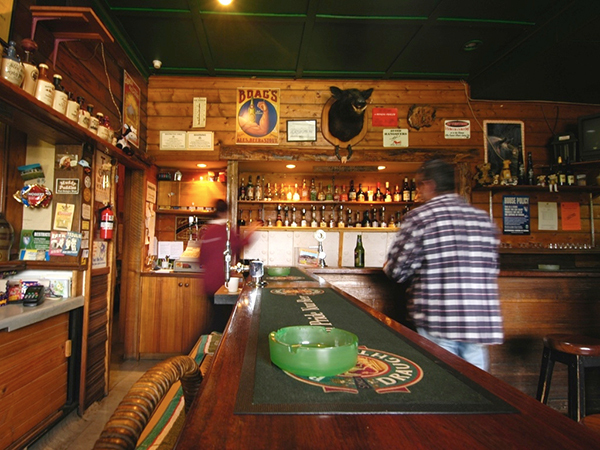 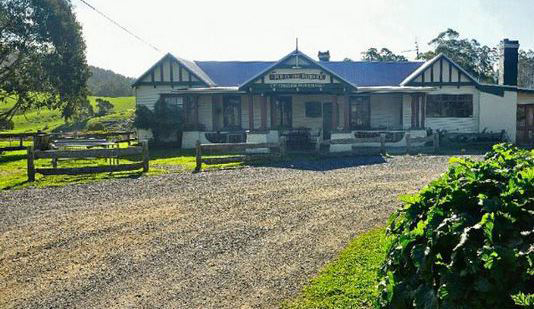 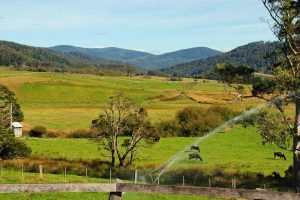 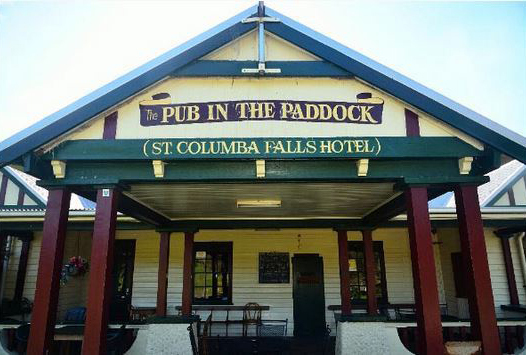 Pub in the Paddock loyally caters to Tasmanian residents and tourists alike. 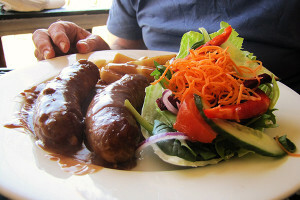 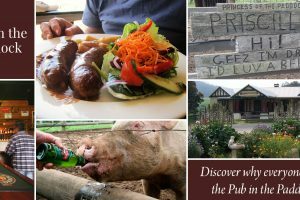 Whether you’re interested in our accommodation options or you’d like to grab a quick bite to eat, you’ve arrived at the right place. 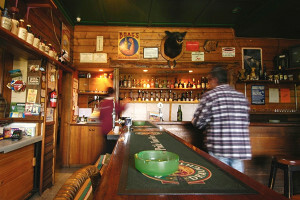 We provide the finest service in town at the most affordable rates. 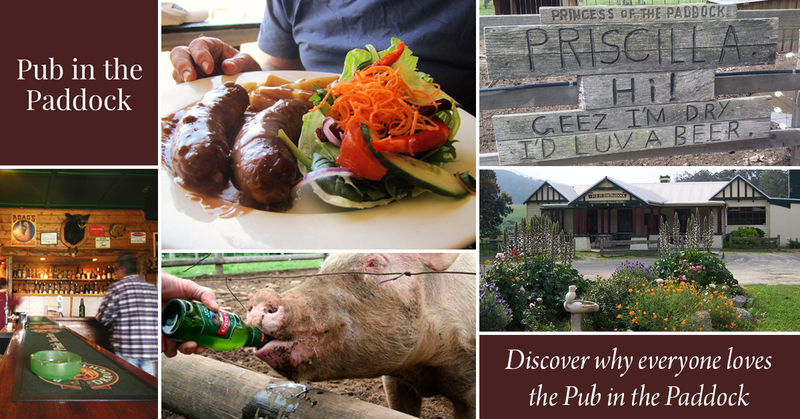 Here at the pub, we offer a little something for the whole family. 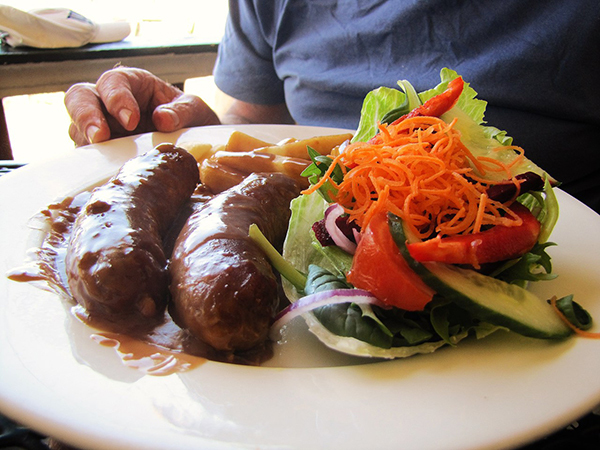 Lunch or Dinner, 7 days a week! 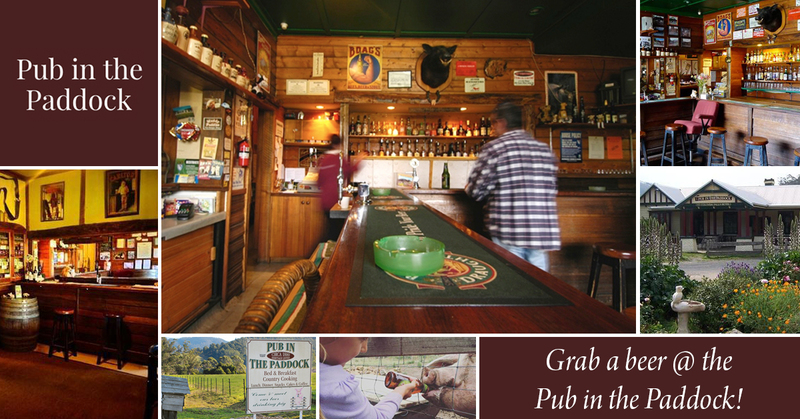 The next time you’d like to plan a weekend getaway, pack up the kids and cruise to our convenient Pyengana location. 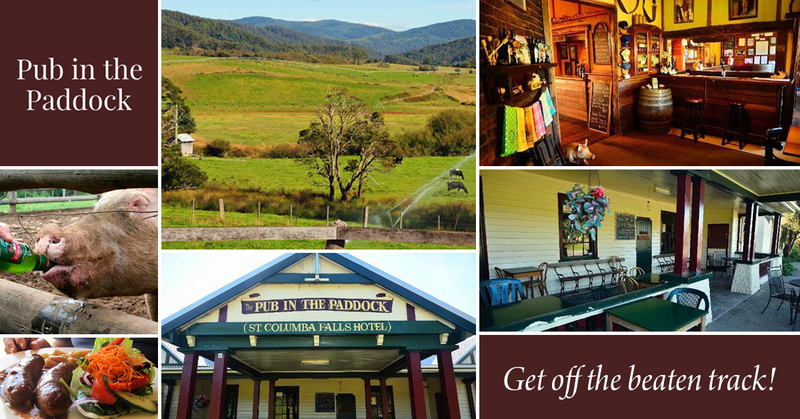 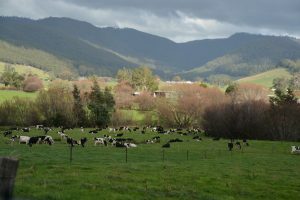 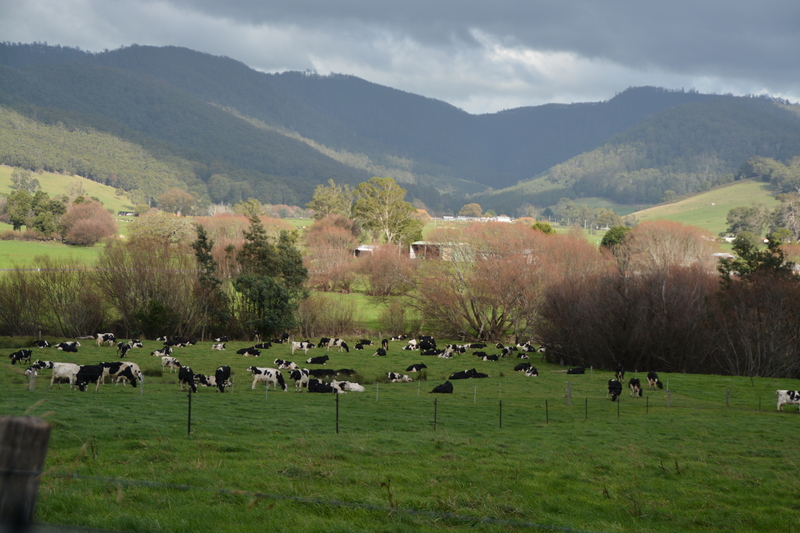 We’re situated just 30km inland from the popular coastal township of St. Helens, so stop by today. 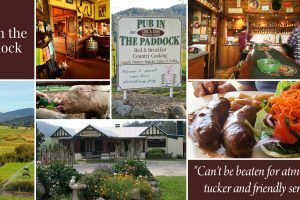 There’s always something exciting happening at Pub in the Paddock! 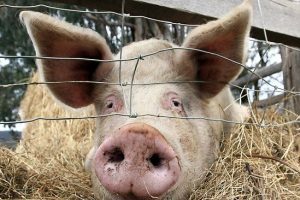 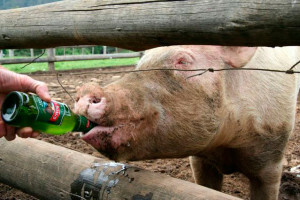 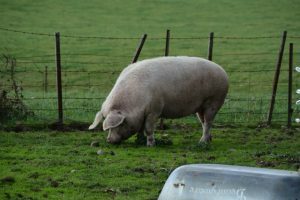 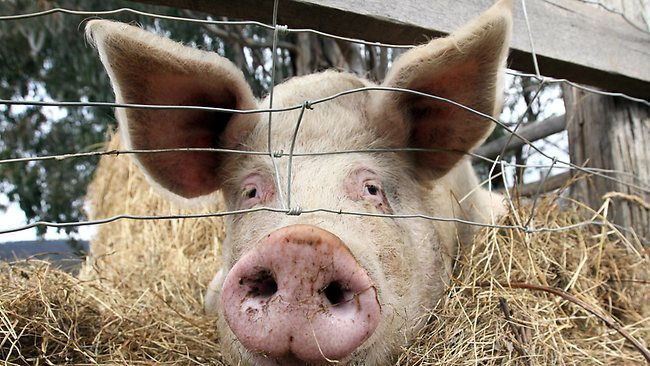 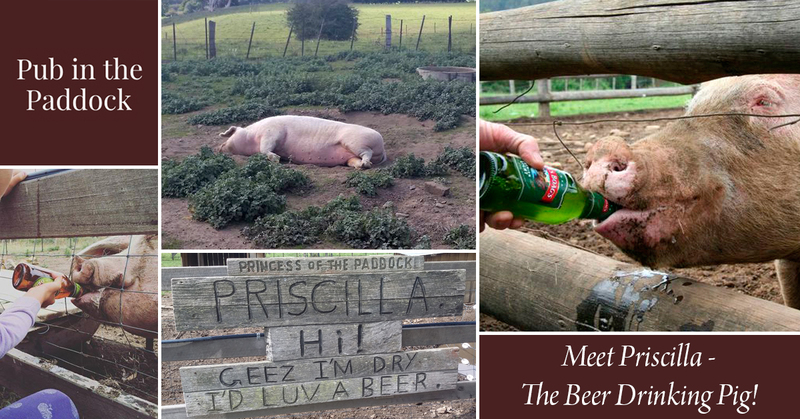 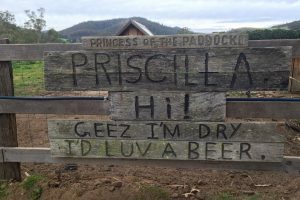 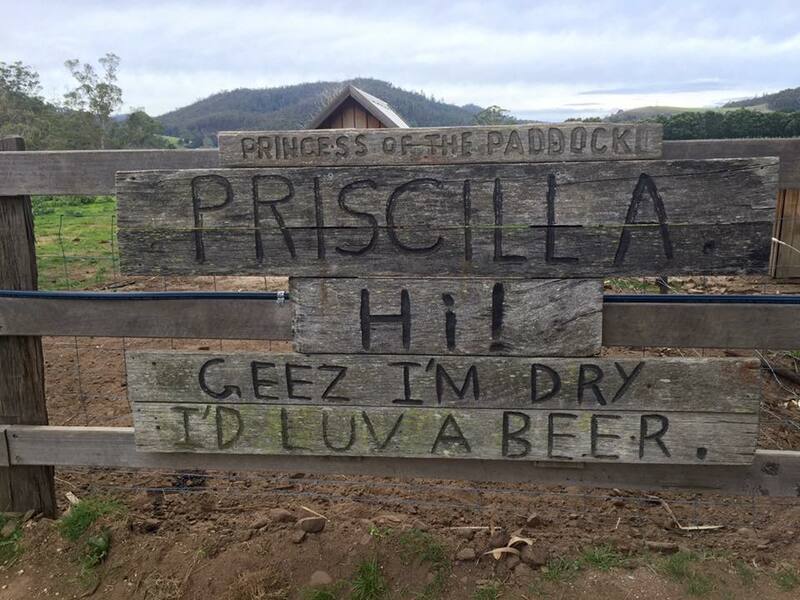 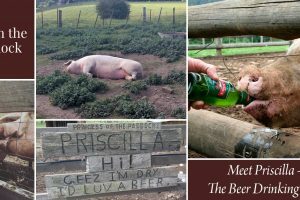 Meet Priscilla – The Beer Drinking Pig!